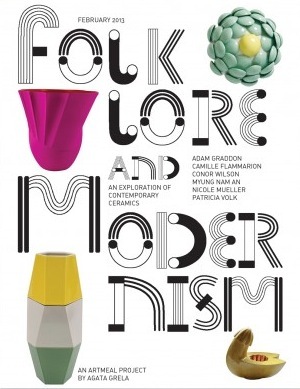 London creative studio ARTMEAL is about to bring out a reader on contemporary ceramic practice called ‘Folklore and Modernism’ . A preview can be found online on their website . The sound of material . 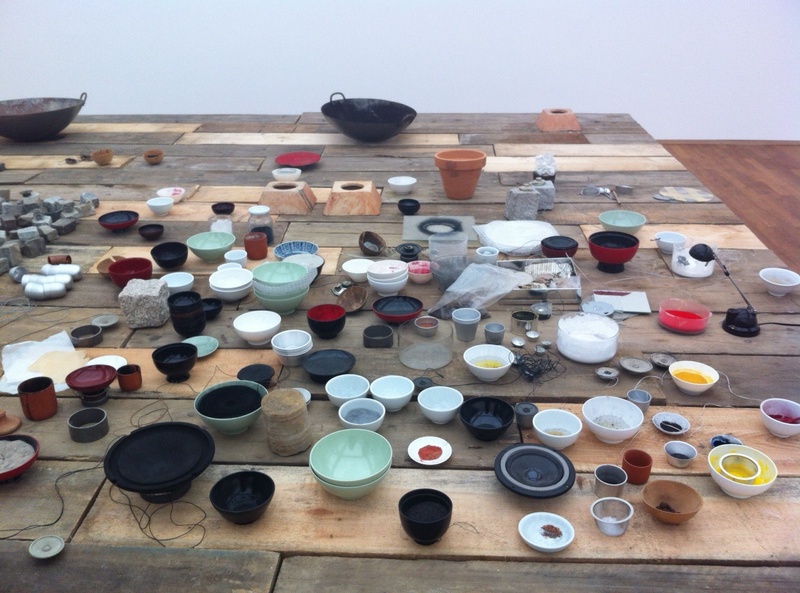 Beautiful installations by the late Rolf Julius and swedish artist Nina Canell . 'LAUTLOS' at Hamburger Bahnhof until April 21st . Interesting statement the Royal Stafford puts out there on their website . 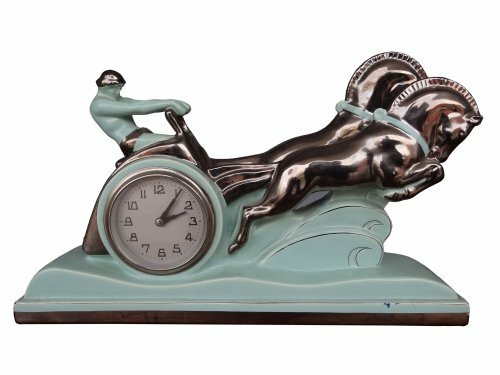 The outcome can be viewed at the EnglishEccentrix booth at upcoming Ambiente in Frankfurt, end of this week ! 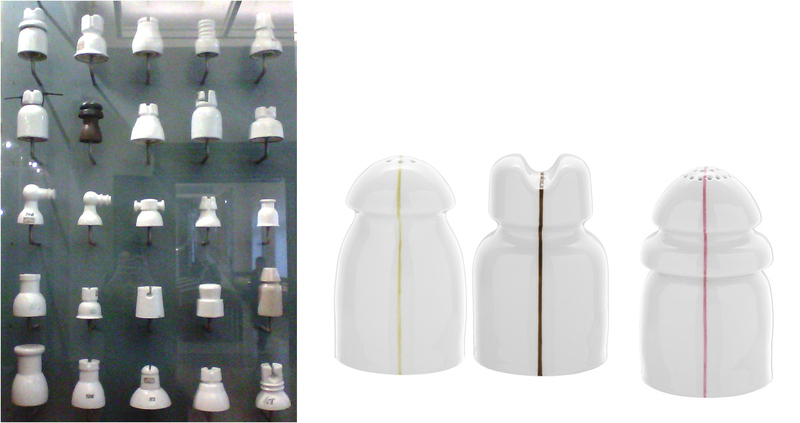 A recent visit to the Museum of Communication in Berlin reminded me of those porcelain insulators turned into salt/pepper/sugar shakers by Konstantin Grcic for Nymphenburg in 1999. There are basically 3 established ways to receive an informed ceramic education in Germany: 3 years apprenticeship in a workshop/studio environment / 3 years apprenticeship at a so-called Fachschule (vocational school) / 4-5 years academic training at college or university, which usually requires some previous knowledge in the field . Gerhard Küffer has been running his studio in the historic centre of Regensburg for about 30+ years now , seeing an estimated 50+ apprentices and countless interns come and go .